A wooden Viking shield toy. 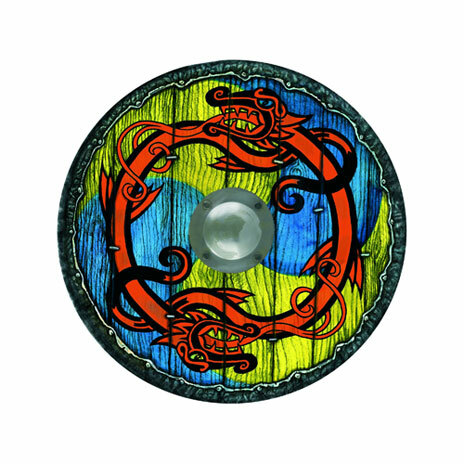 This Viking shield features a painted motif of two interlocked dragons. 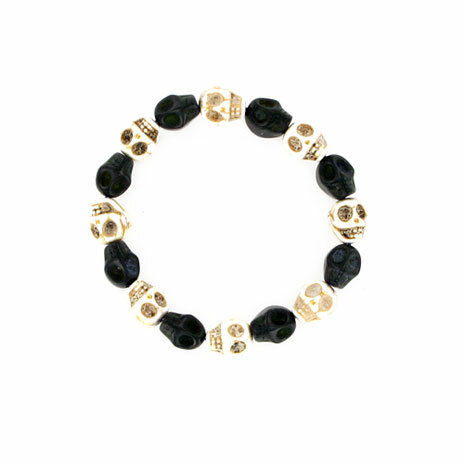 It is designed and made in Denmark from oak wood. Suitable for children and adults alike - the diameter is approximately 12 inches. 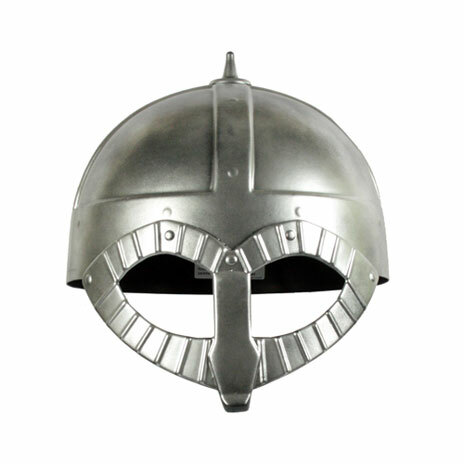 The shield is ideal as a gift for history enthusiasts.